The nearest hotel to Cape Town airport is The Road Lodge Cape Town International Airport located at Adjoining BP Service . The Coordinated Universal Time adjustment for Cape Town is 7200. 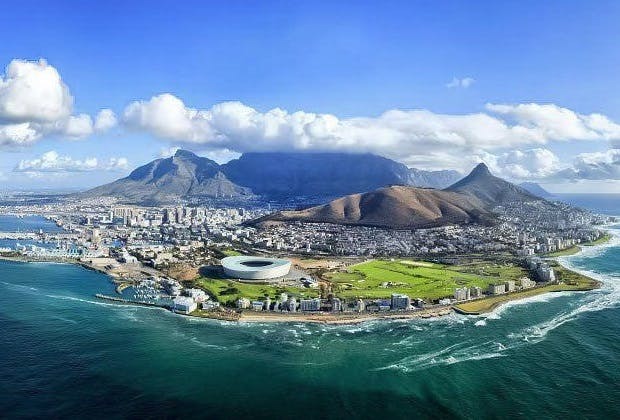 The cheapest airfare to Cape Town is $889 leaving from Melbourne (Tullamarine). RT @Kris_Bareki: My friend is paying for our flights and accommodation to Cape Town.. Like willingly!! Do you have such friends? ?